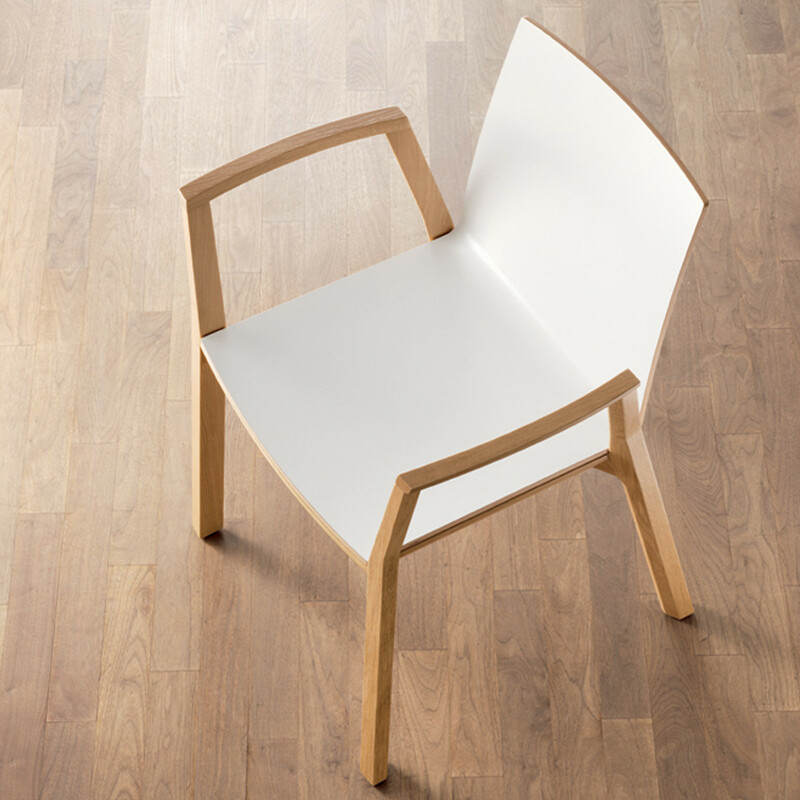 Arta Chair by Arge2 has a modern design and sophisticated construction. 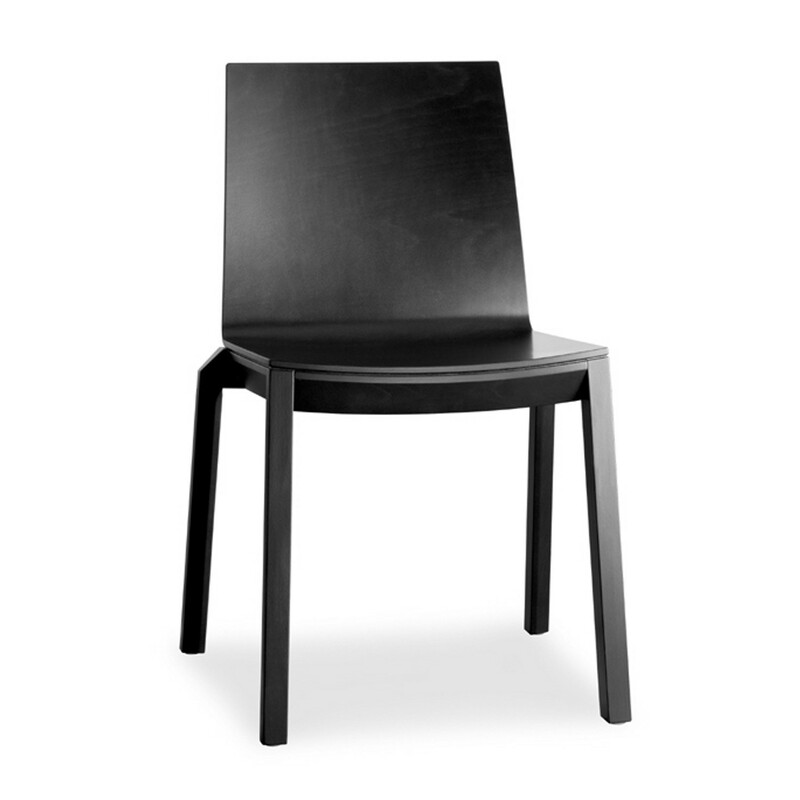 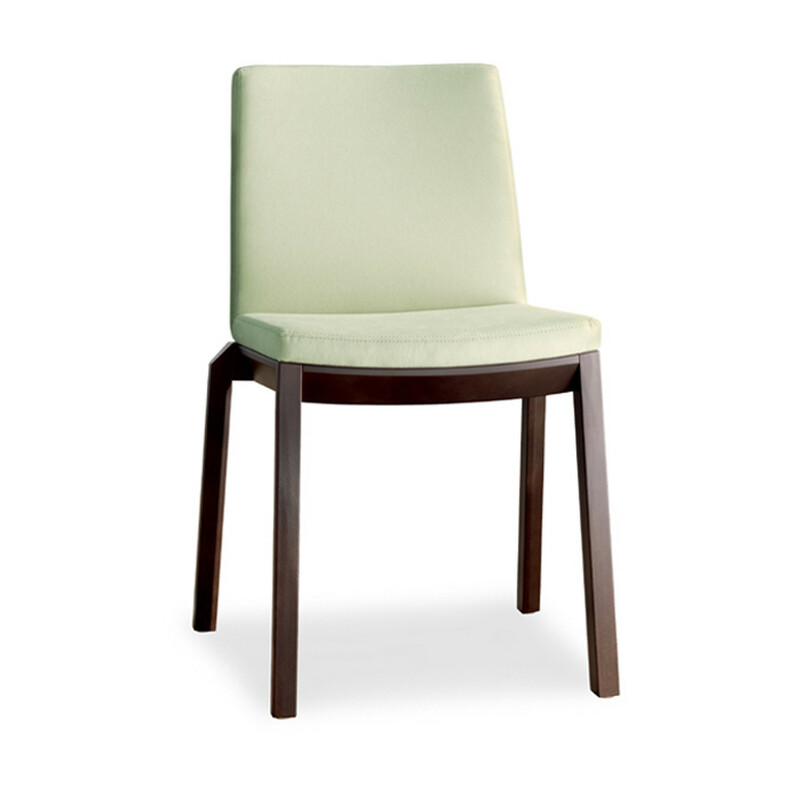 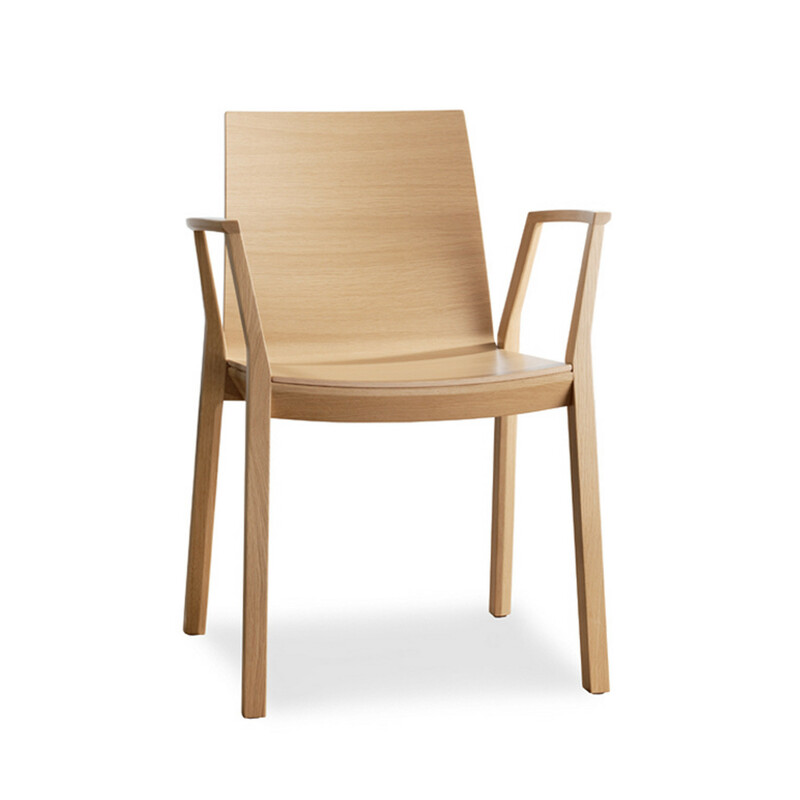 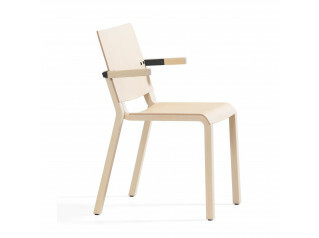 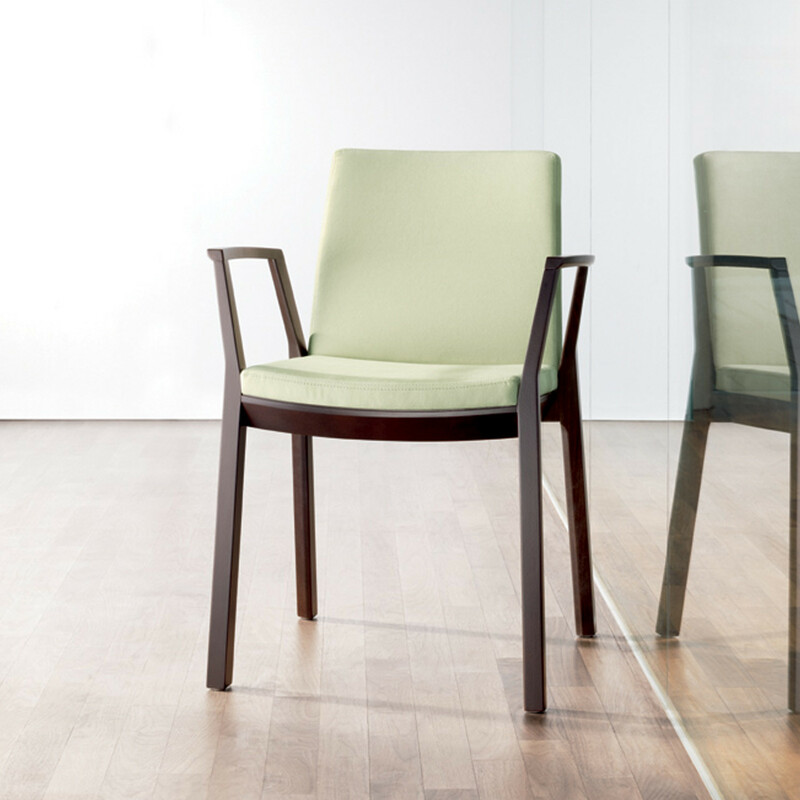 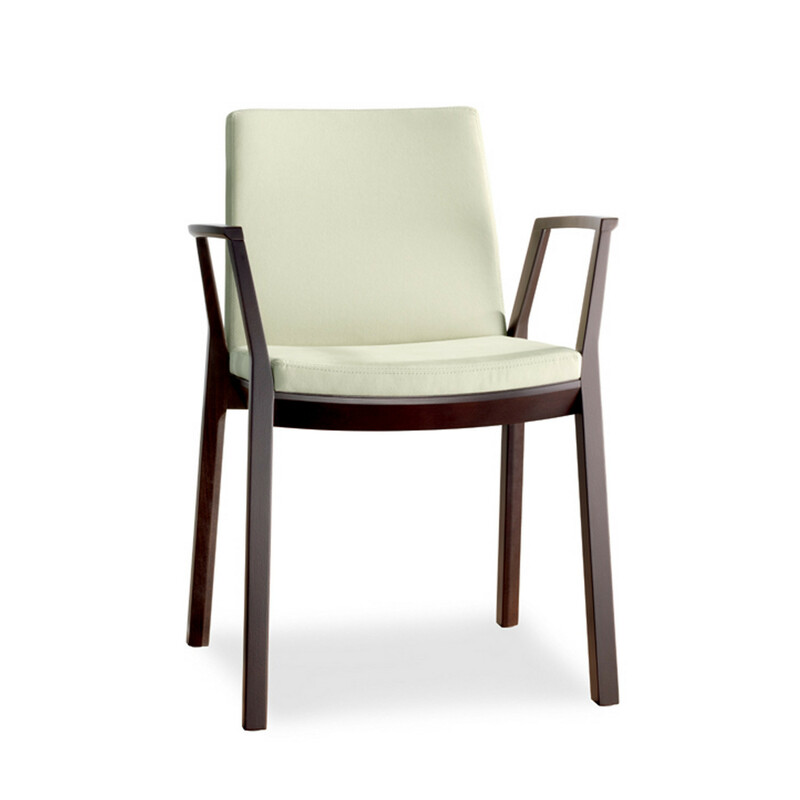 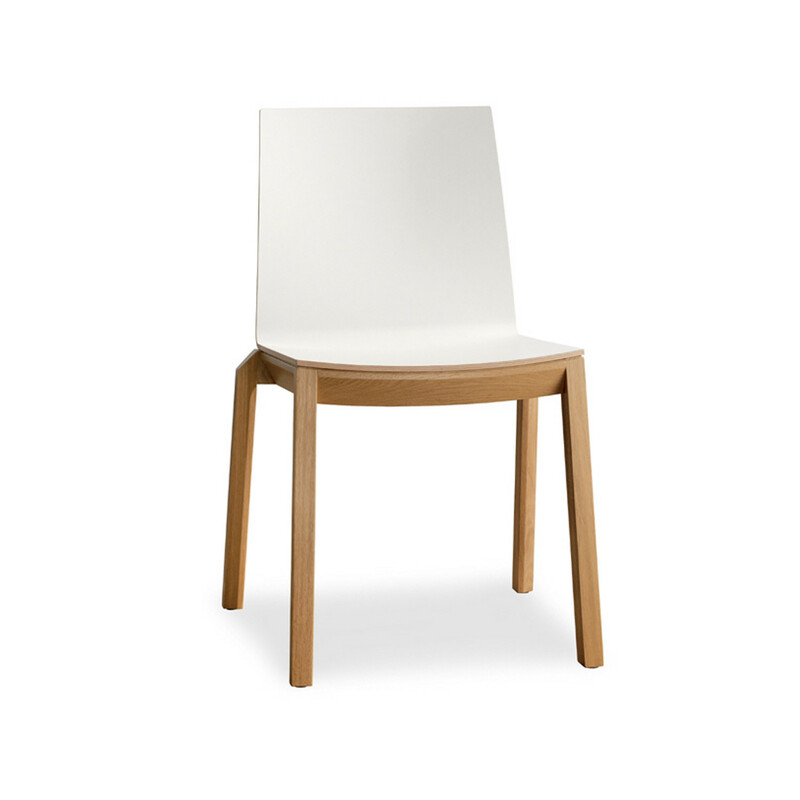 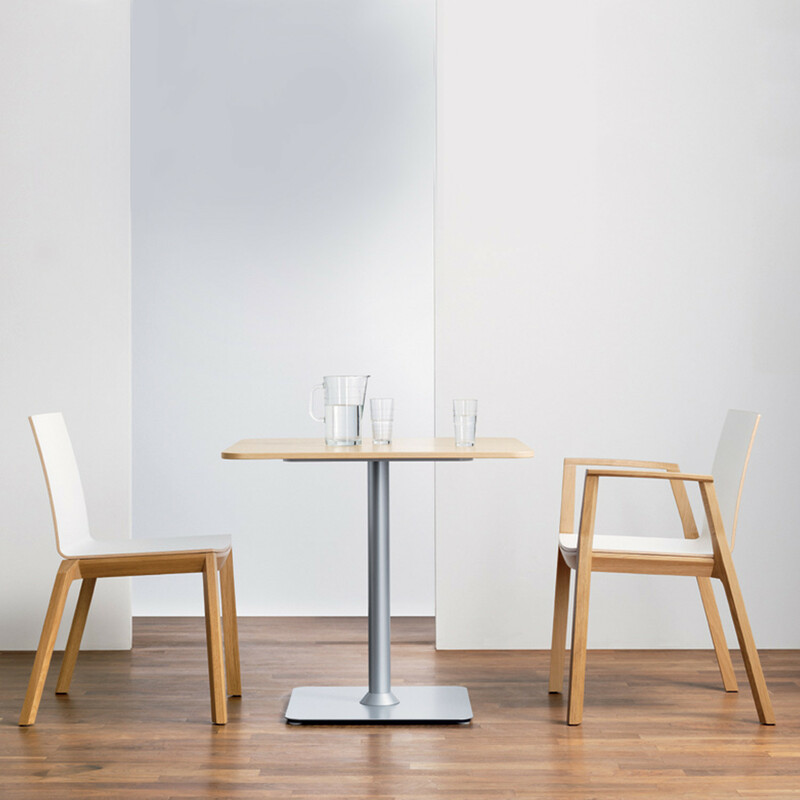 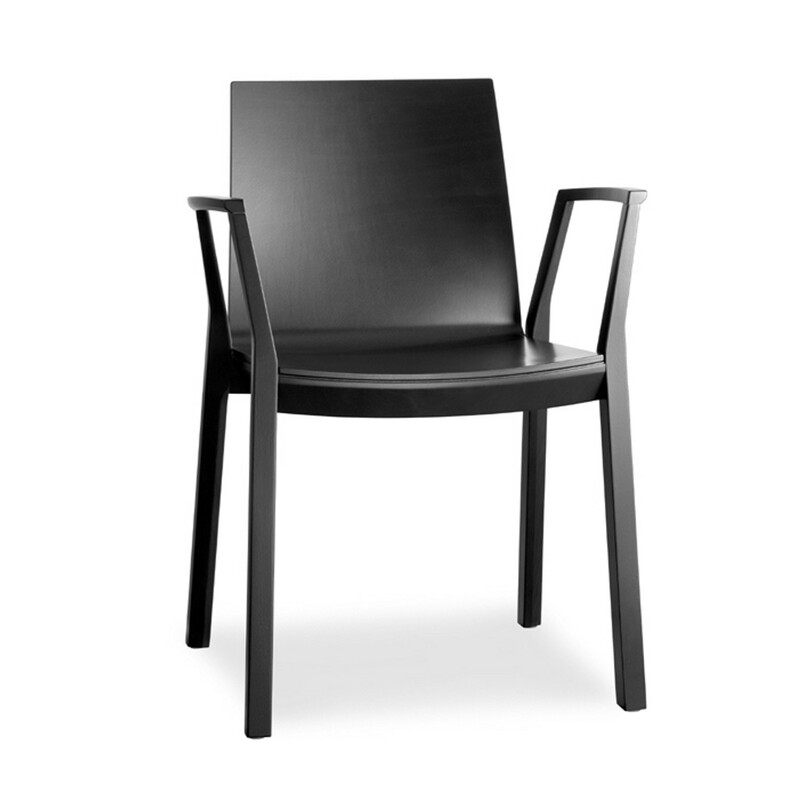 The Arta Chair looks light and elegant due to its freely moving backrest and the slim solid-wood frame. 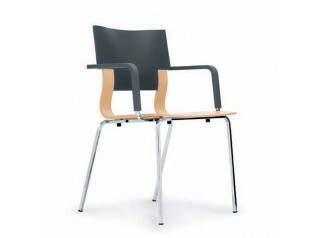 The ergonomic shape and high quality upholstery of the shell guarantee optimum comfort. 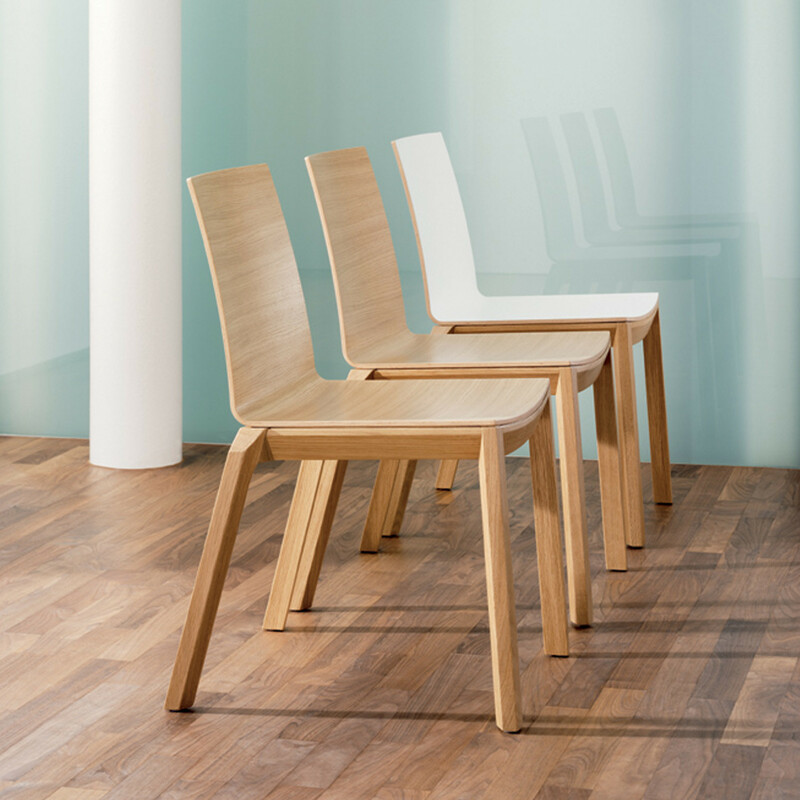 Arta Chairs have a multitude of uses in modern office architecture, especially for communication and recreation areas and public buildings. 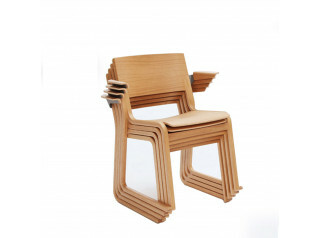 You are requesting a price for the "Arta Chair"
To create a new project and add "Arta Chair" to it please click the button below. 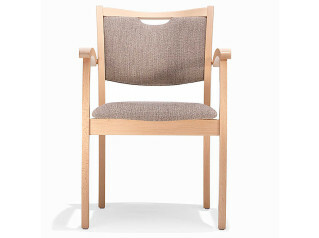 To add "Arta Chair" to an existing project please select below.